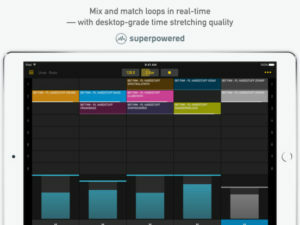 For those who don’t know about LP-5 yet it is an extremely fun FREE loop mixing app and you can get my Drum n Bass loop kit as an in app purchase. 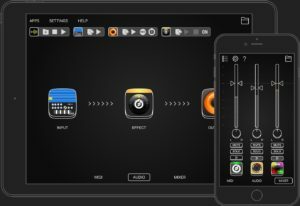 Fingerpro recently release a new update for the app and it’s even better than before with Link, Audiobux, and a better time stretching algorithm. 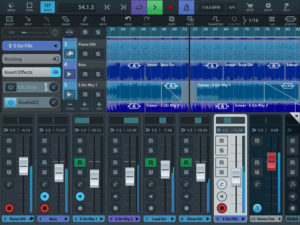 Designed for live arranging and remixing, LP-5 allows you to play audio loops from an intuitive launch grid, while automatic tempo synchronization keeps you in time with the beat. Loop recording, real-time stretching, IAA effect hosting, and MIDI connectivity make LP-5 a powerful tool for your studio sessions, live performances, or DJ acts. 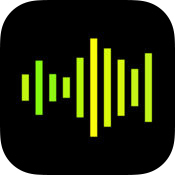 – Loop recording from hardware input and other apps (Inter-App Audio, Audiobus). 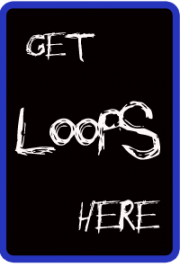 – Mix and match your own loops of 1, 2, 4, 8, 16, etc. beats in length. 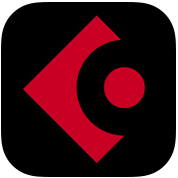 – Supported file formats include .wav, .mp3, AAC, and many more. 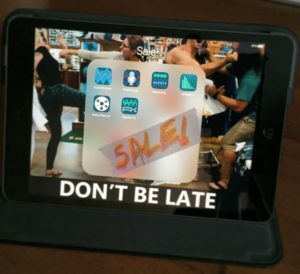 No size limit. 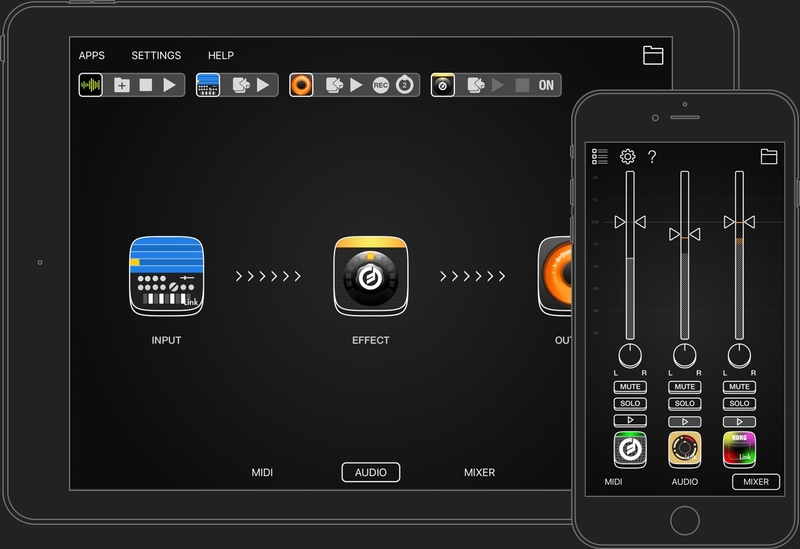 – 2 Inter-App Audio effect slots (Bus A/B). 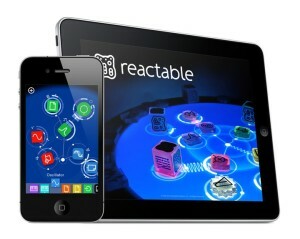 Reactable Mobile adds Ableton Link and Audiobus. 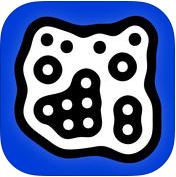 Reactable for iOS is a synth and drum machine with an extremely artistically visual modular interface. 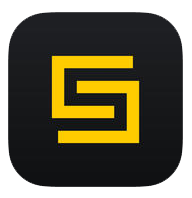 – Now with Ableton Link Integration. 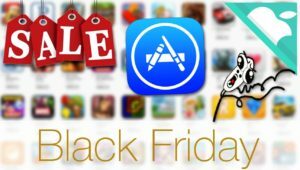 – Many many bug fixes and improvements.